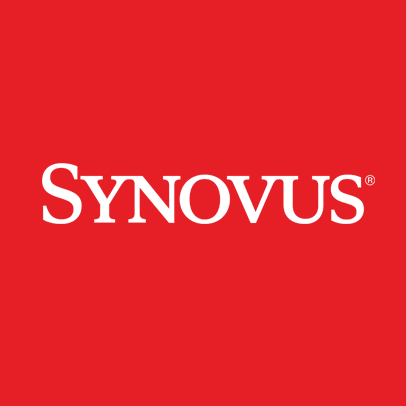 Synovus is the bank of here. And here is where you are. While we have different names in the different communities we serve, we maintain the same commitment to personal relationships, and we’re backed by the same financial strength and know-how. We provide solutions in commercial and retail banking, investment and mortgage services to corporate, small business, and individual customers. Whether it’s asset management, small business loans, corporate banking or personal wealth management, our financial advisors are here to develop customized plans to fit your needs. 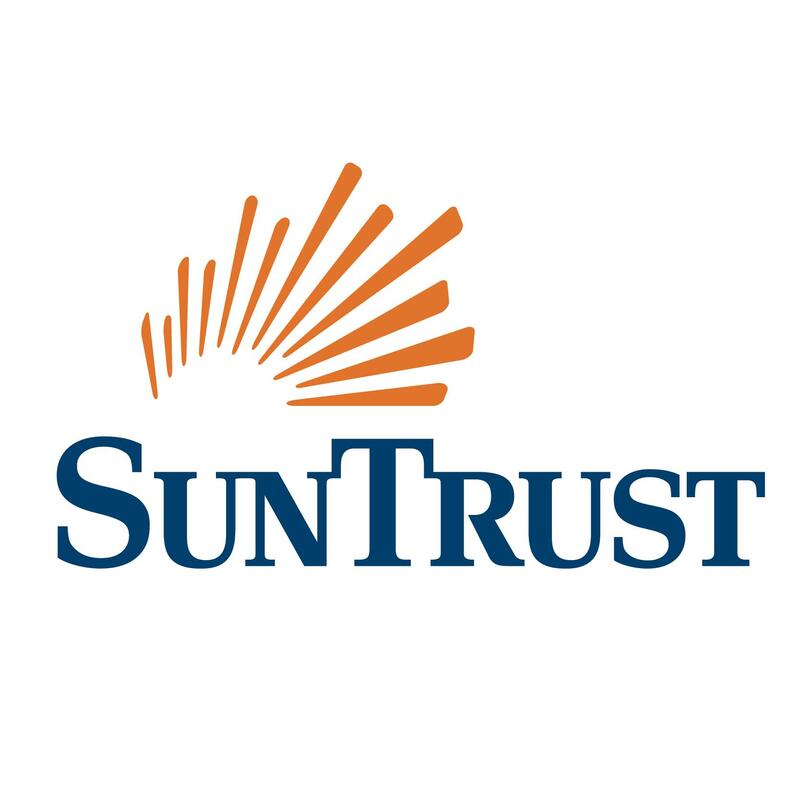 Visit Synovus Bank today in Hilton Head, SC.